SAN DIEGO, CA, September 19, 2018 — The prominent training firm Loan Signing System, LLC, has been chosen by fast-growing Signature Closers, LLC, as their educational partner, company officials announced. 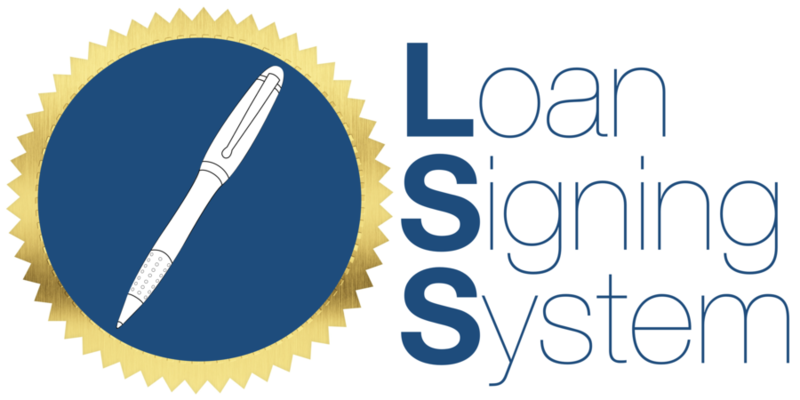 Loan Signing System will provide continuing education to the notary signing agents of Signature Closers, LLC. 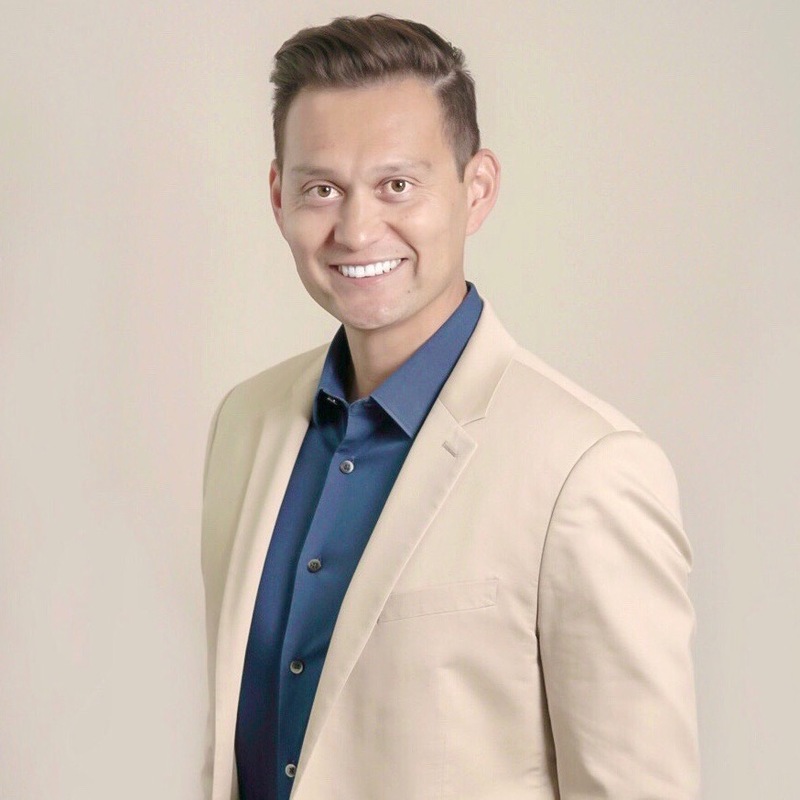 It also will administer the most detailed signing-agent certification in the industry, to ensure each closing is accurate, timely, and provides the highest level of customer service to the homeowner, said Mark Wills, co-founder, and educator of Loan Signing System. “I'm excited to partner with yet another premier signing service and offer our detailed training course and certification,” Wills said. Loan Signing System has provided training to over 20,000 signing agents across the United States through in-depth online training videos and live mentorship sessions. Thousands of signing agents have been trained and certified in all major closing transactions (fixed rate notes, adjustable rate mortgages, HELOCs, reverse mortgages, and seller packages) as well as how to ensure an excellent closing experience for the homeowner. While the most common signing agent certifications tend to provide beneficial legal guidelines and best practices, Loan Signing System takes it one step further to provide specific methods to ensure a great customer experience for the homeowner while reducing common notary mistakes that lead to delayed closings or redraws. “Having gone through Loan Signing System's course myself, it's easy to see why Loan Signing System is one of the premier notary signing agent training and certifications in the industry,” said Mark Fleming, president and founder of Signature Closers. Having an educational partner in Loan Signing System will help ensure Signature Closers achieves its goal of providing the most accurate and timely closings that “wow” homeowners and allow escrow, title, and lenders have the highest certainty of closing more loans, Fleming noted. To learn more about Loan Signing System training courses, go to www.loansigningsystem.com. If you wish to become a notary for Signature Closers, or if you are a lender or escrow company wishing to provide the highest level of service to your homeowners, go to www.signatureclosers.com.